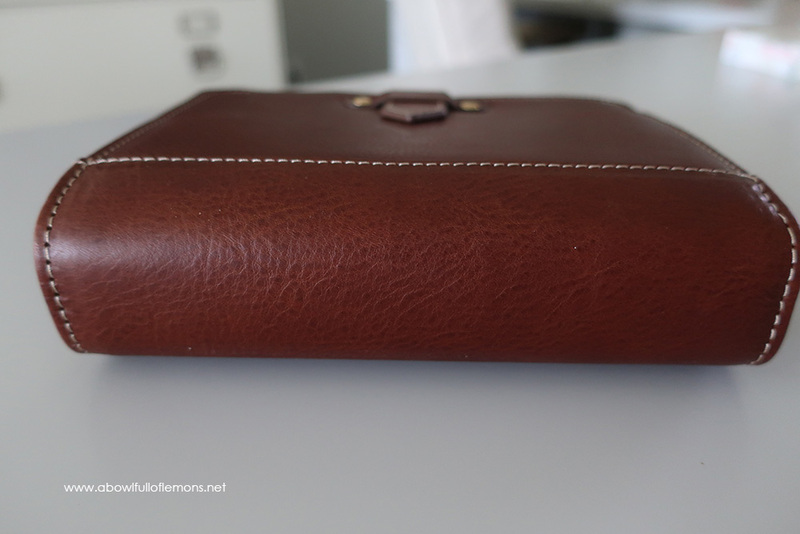 A couple of years ago, I reviewed the Franklin Planner vintage aurora binder in cognac. Since then, I’ve been waiting on them to release a chocolate version of the same binder. My wishes have come true and I’m happy to share this beauty with you today. 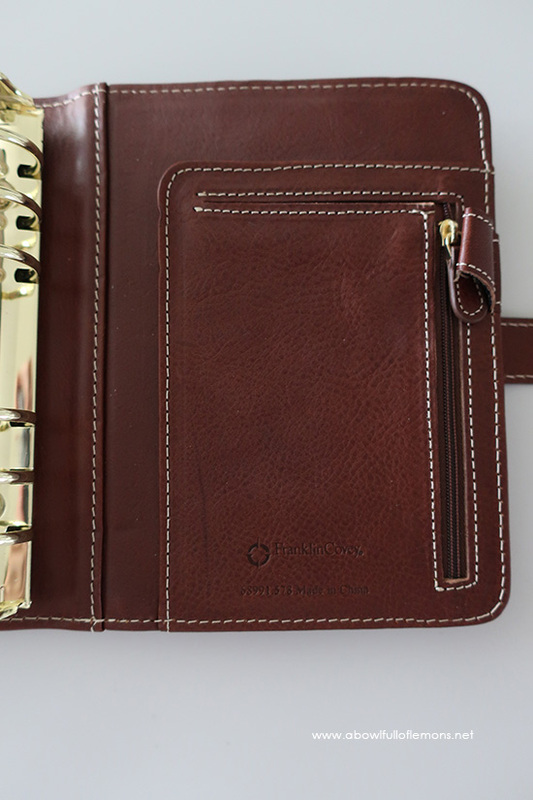 When Franklin Planner contacted me to see if I wanted to review it, I didn’t hesitate because I know it’s a very well made binder that my readers will love. I didn’t edit any of these photos because I wanted you to see the true color and beauty of this binder. 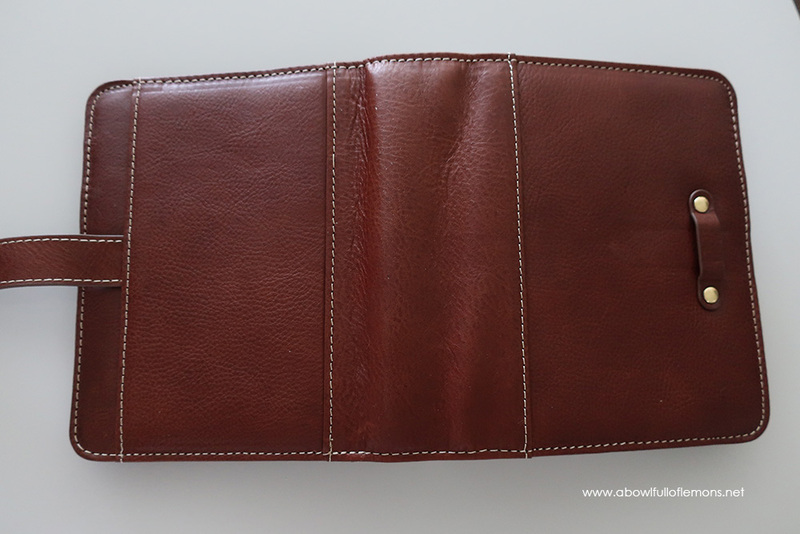 It is the perfect chocolate tone with the most pebbly soft Italian leather. That’s one of my favorite parts about the binder. I love pebbly leather. 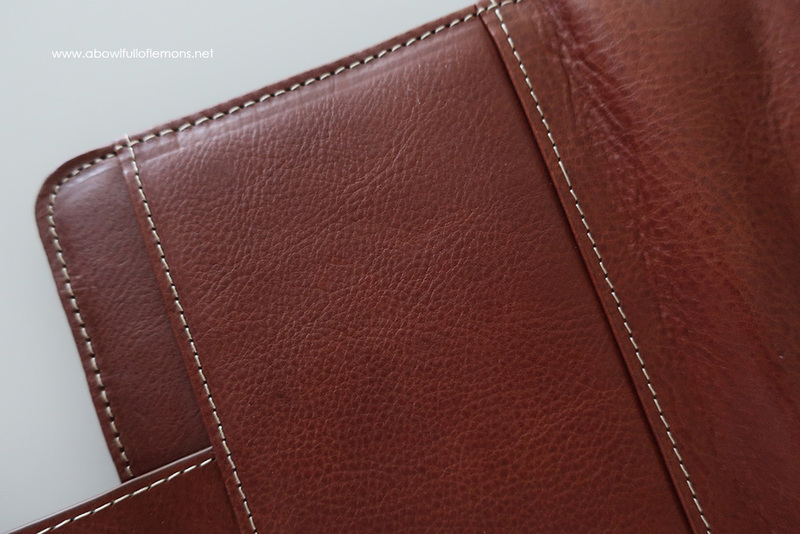 Another detail that makes for a perfect leather binder is contrast stitching. It stands out so beautifully. Their unique tanning process ensures a stunning, variegated patina that will grow deeper and richer with time and use. Could it really get better than this? Franklin Planner has really paid attention to detail with this binder. 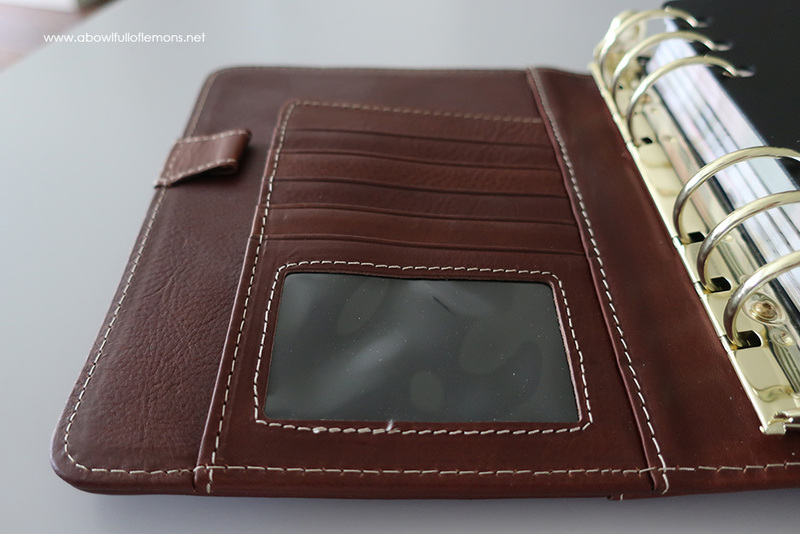 The dimensions of this compact binder are 6.5″ W x 7.75″ H x 2.5″ D, so it fits perfectly in your hand bag. They also have the Classic size available (5.5 x 8.5″). I LOVE the gold rings. They are a great size at 1.25″. 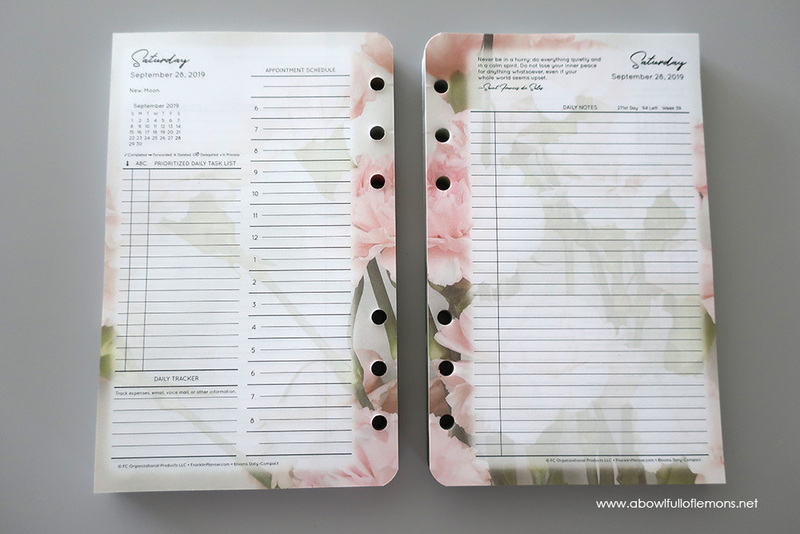 The 2 pen loops are so helpful in any planner. And the size of these pen loops actually hold most pens! 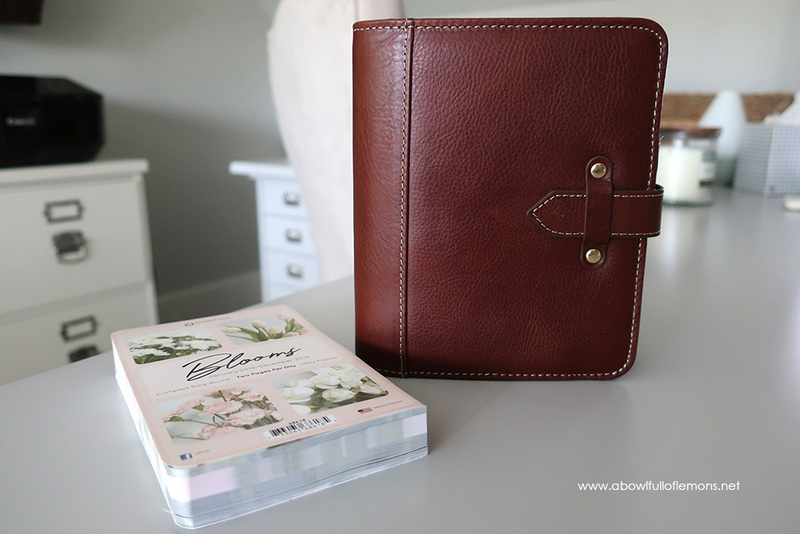 I paired my chocolate binder with the new edition of the Blooms planner. It highlights 4 different types of flowers throughout the year. 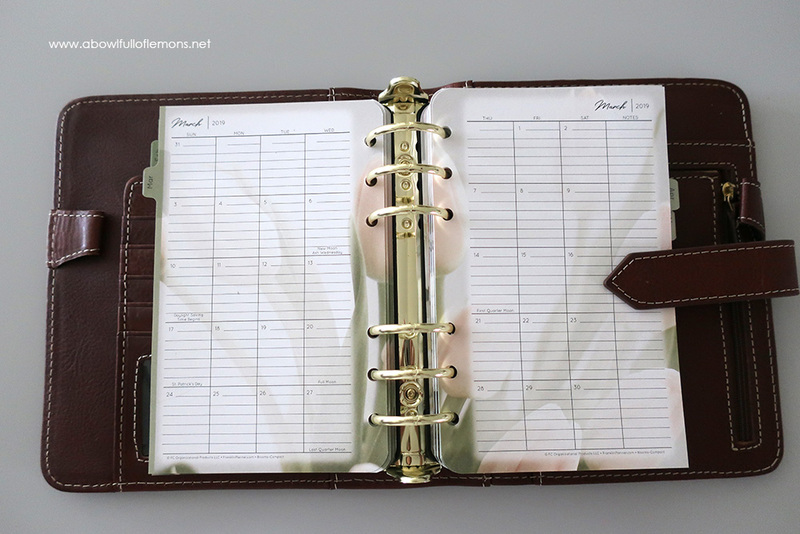 This planner is the day on 2 pages. 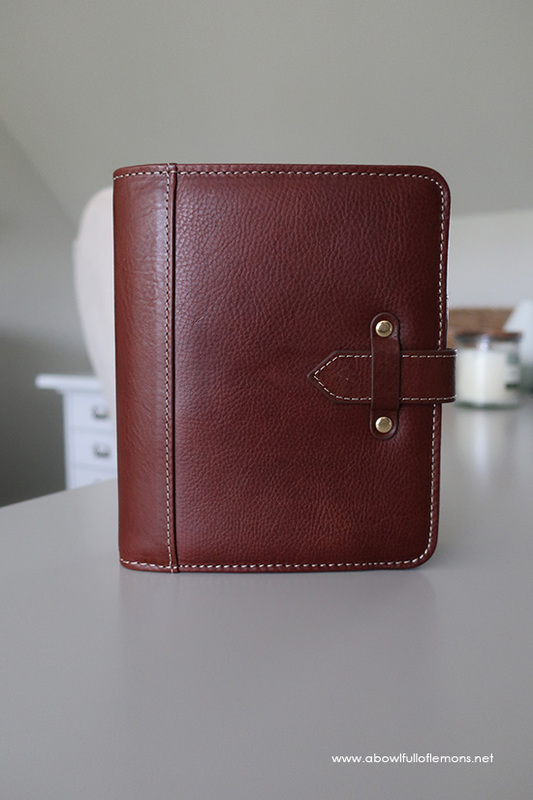 I am very picky about my leather planners and this one hits a home run. I am in love. 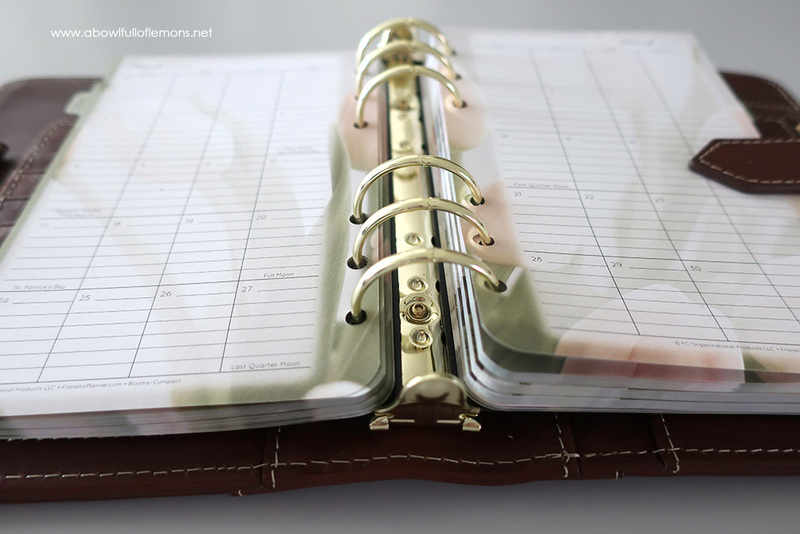 If you are interested in upgrading your planner, be sure to visit Franklin Planner. They have 4 different colors of the Aurora binder available. Franklin Planner has a 20% off coupon code right now. The code is “GIVE” and it ends on Christmas Day 2018. Disclaimer: This is a sponsored post by FranklinCovey®. All opinions are my own & I only recommend products or services I use personally and believe my readers will enjoy. I am disclosing this in accordance with the Federal Trade Commission’s 16 CFR, Part 255: “Guides Concerning the Use of Endorsements and Testimonials in Advertising. Please click here for full disclaimer.